Often called CH, Che-hung is a fellow of numerous colleges of surgeons. 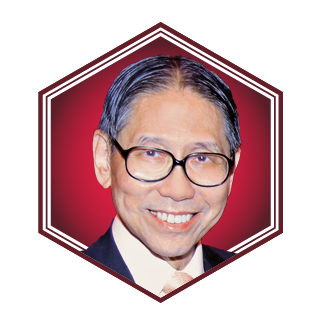 He was a former Executive Council member, and was chairman of the Elderly Commission and the council of the University of Hong Kong. He is married to Lilian and holds the Grand Bauhinia Medal.